Earth Day Omaha 2019 will be celebrating its 29rd Annual Earth Day on Saturday, April 13, 2019 at Elmwood Park located at 802 S. 60th Street. 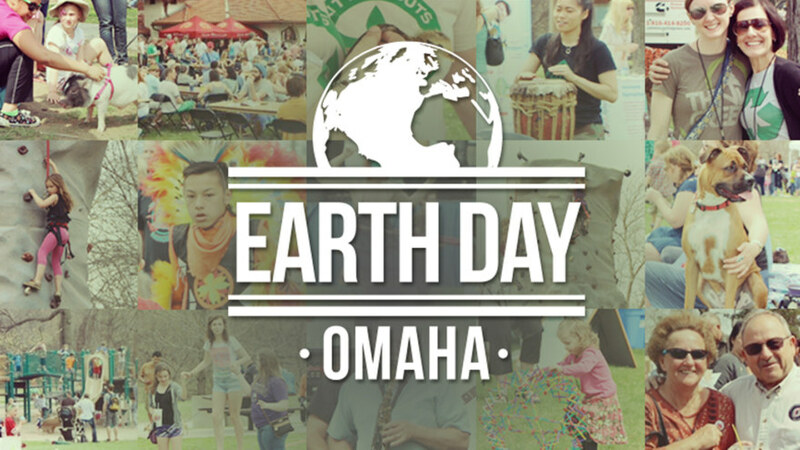 Earth day Omaha will feature ecological minded exhibitors, children’s activities, demonstrations, short speaker sessions, live music from local bands, and food from area vendors. Earth Day Omaha is designed to educate and inspire attendees to live green and healthy, and it’s FREE! For more info, visit Earth Day Omaha 2019. Omaha Organics is dedicated to the green movement. We realize that going green is not just a fad, it’s our future, which is why we choose to support Earth Day Omaha in its efforts to educate and inspire attendees to live green and healthy. Be a part of history; join us at this important event. Come visit us in our booth where you can meet Omaha Organics owner, Rob Elder. Rob has extensive knowledge of lawn products and maintenance strategies for every property type. Omaha Organics offers natural nutrient products that are safe for you, your kids, pets, and the environment. Founded by U.S. Senator Gaylord Nelson, the first Earth Day was celebrated on April 22, 1970, marking the birth of the modern environmental movement. Nelson recruited a national staff to promote Earth Day events across the United States. Senator Nelson seized an opportunity to channel the energy of the anti-war protest movement, and capitalize on the emerging consciousness towards environmental concerns to force environmental protection into the national political agenda. In 1990, Earth Day went global, rallying 200 million people in 141 countries putting environmental issues into the spotlight for the world. Earth Day efforts in the 90’s focused on boosting recycling efforts worldwide and that led the way for the 1992 United Nations Earth Summit in Rio de Janeiro. Please join us in participating in Earth Day 2019, and continue the long tradition of rallying for a healthy earth for generations to come! class="post-template-default single single-post postid-1923 single-format-standard samba_theme samba_left_nav samba_left_align samba_responsive wpb-js-composer js-comp-ver-5.0 vc_responsive"